While DJ Hero was the "hero" game of the show on display at E3 2009, we did got some Guitar Hero 5 news to share. 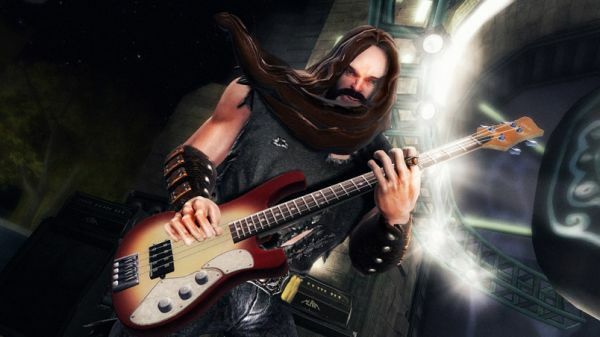 Activision has released the full list of artists and bands that will be featured in the game, and let me tell you, it's a long rockin list. With artists like Beck, David Bowie, Iggy Pop, and Peter Frampton you have some serious talent in your game. Not to mention some modern bands like Kings of Leon, The Raconteurs, Muse, and Vampire Weekend will be filling your living room with sound this fall. Do you see your favorite band missing from the list?